Spring is here and Spring break starts on Saturday for my little guy. So today I am zipping around putting things away and cleaning so that our Spring Break can be filled with fun outdoor outings and family time! 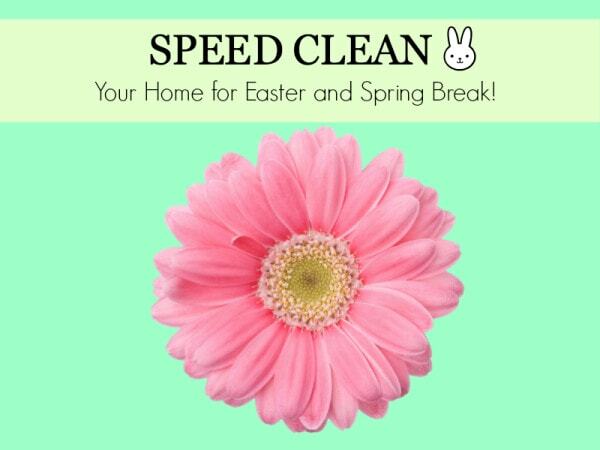 Here is my method of speed cleaning and I invite you to clean along with me today to give our home a quick Spring boost. 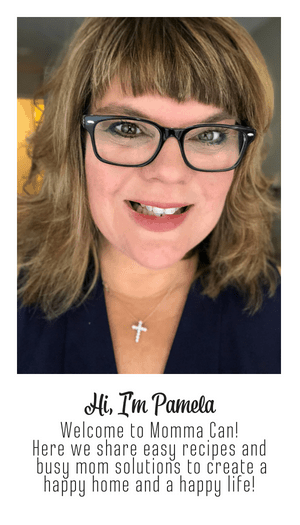 Here is my method, it is not a perfect method but as long as we try our best and try to enjoy the process we can squeeze enough tidying and cleaning in to feel like we can handle company for the holidays. Do not skip your morning routine. Make the beds and have the children help if they can. Get dressed and put on your momma’s face. This includes hair, make-up, teeth and whatever else makes you feel put together. Pretend you are about to go out to lunch with the girls. It will be easier to just touch up your make up later than to try to do the whole face at the last minute. Vacuum, Mop, Dusting cloths, Spray Cleaners, Rags, and the dreaded toilet brush. Now to the fun stuff. Utilizing your groovy tunes and a timer do a 5 minute pick up of clutter and trash through the house in each room. If you feel as if there is not enough time to put away the items then put them in a hamper, box or bag and stuff it all in your closet. Guests will think they are bags of gifts hidden from the children if they happen to get so nosy that they end up in your closet. Clean the kitchen as best you can for 15 minutes and then move on. Now grab the dust rag and dust the main rooms. Just the obvious places in the entryway, dining area and living areas. Next: Vacuum up only the stuff you see, usually this is the high traffic areas in the main living areas. Then a damp mop and mop up only what you see as dirty in the guest bathroom, entryway and kitchen. The Bathroom: Wipe down the sink, shine the mirror and clean the toilet with the toilet brush. Empty Trash: Empty all the trash cans. There is something about a full trash can in a bathroom that just makes the room look dirty. Now cut some flowers from the yard or buy a simple grocery store bouquet and dazzle a table or two with some fresh flowers, or set out a couple of pretty bowls filled with citrus fruit. You are an awesome rocking momma and don’t you forget it. I love it! Thanks for the tips I love to talk about cleaning!!! I love the 15-minute limit on cleaning the kitchen. You can spend all day in there if you start cleaning without an end time. That’s why I never clean my kitchen. Maybe I’ll try it this way. These are some nice practical ways to make a huge impact on the way the house looks. Our family has a routine of doing these kinds of things every morning (and at night if we need to redo it.) It helps keep our home looking good and we aren’t ashamed if we have unexpected company.